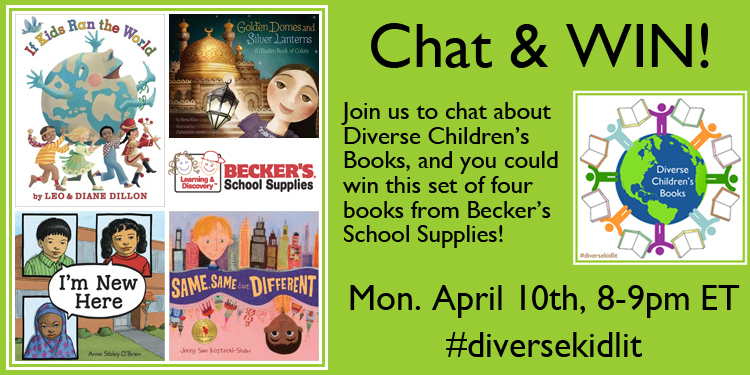 Becker’s School Supplies has offered a fabulous prize for participating in our upcoming #diversekidlit Twitter chat on Monday, April 10th from 8-9 pm ET. One winner will receive all four of these wonderful diverse picture books: If Kids Ran the World; Golden Domes, Silver Lanterns; I’m New Here; and Same, Same But Different. These would make a wonderful addition to your home, classroom, or library. You can find all the details about our upcoming chat, including a list of questions that we will be discussing, by clicking here. We hope to “see” you on Monday, April 10th from 8-9 pm ET – and good luck! We hope this community will grow into a great resource for parents, teachers, librarians, publishers, and authors! 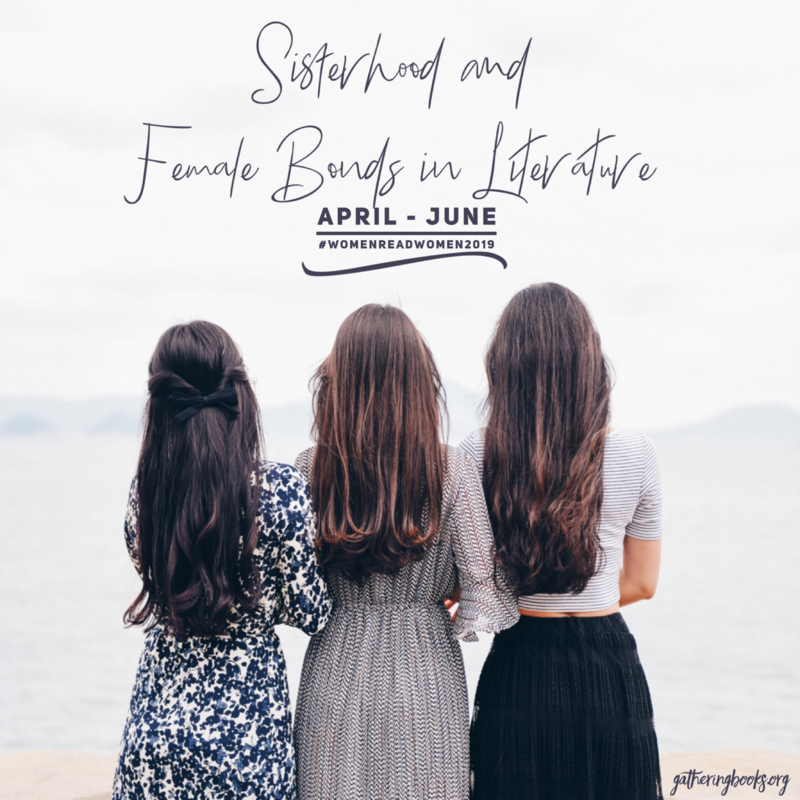 Our next linkup will be Saturday, April 15th and on the first and third Saturdays of every month. 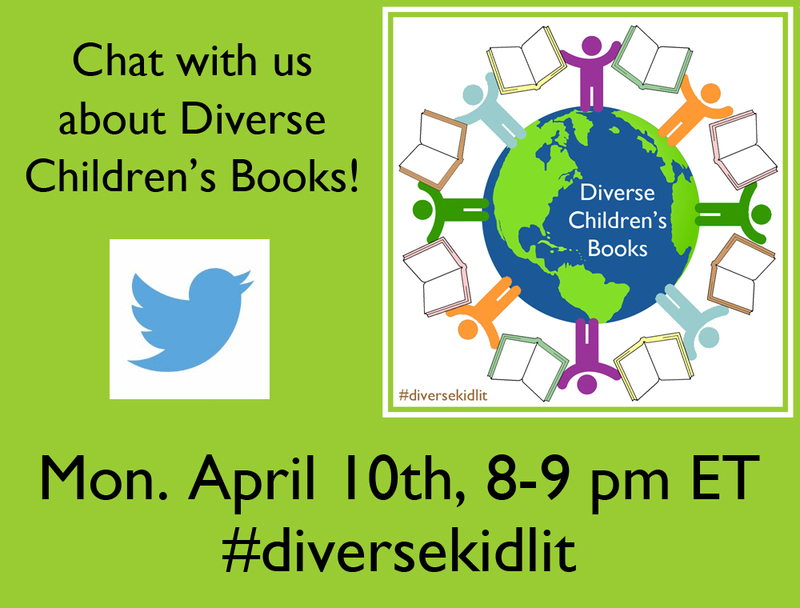 April 15th continues the celebration of the one-year anniversary of #diversekidlit! Our theme with be Favorites. 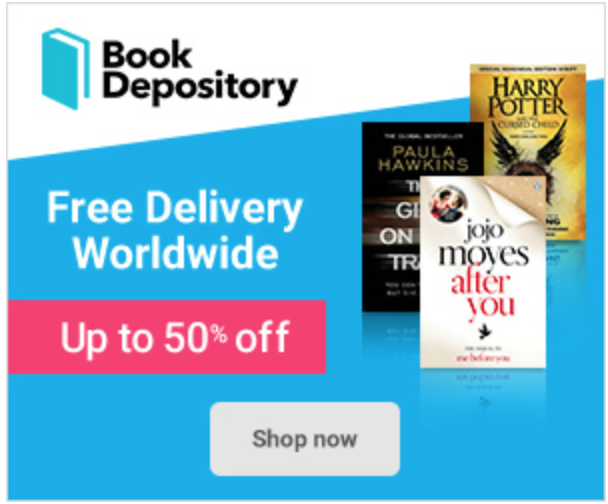 Share your top diverse books or authors or topics. Future hops will take place on May 6th and 20th. Leave your ideas for a theme in the comments. 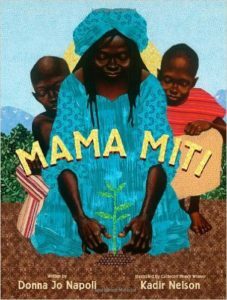 The most-clicked post from the previous #diversekidlit was Gayle’s wonderful list of books for Planting Seeds. Harvesting Change. Making Choices. These three books emphasize the central theme of caring for our environment as a means of both action and activism. A great tie-in to doing some of your own planting too! These two picturebooks portray differently-abled children and adults: from hearing impaired adults to children in a wheelchair or suffering from asthma. I feel that these may be good starting points for discussion among young children. ISBN: 1847803881 (ISBN13: 9781847803887). Borrowed through inter-library loan. Book photos taken by me. This is a fast-paced, brimming-with-life picturebook that depicts this young boy named Max who is very deeply into sports that he dreams, imagines, thinks about it at every single moment. Initially, I couldn’t figure out what made him different, until I read the Author’s Note and saw that at a certain page he was wearing an ear piece, indicating that he is hearing impaired. He also had other friends who did not allow their physical disability to get in the way of their involvement in classroom activities or in sports. Rather than the disability being the central theme in the story, it is really more Max’s imaginative nature, the energy that he brings into each day, and the warm friendship that Max shared with the people around him that stood out the most for me. ISBN: 1561452211 (ISBN13: 9781561452217). Borrowed through inter-library loan. Book photos taken by me. This book is inspired by the author’s father who was hearing impaired and who also worked as a Printer in the composing room of The New York Daily News. My father was a printer. He wore a printer’s four-cornered newspaper hat. Every day after work, he brought home the next day’s paper. After reading it, he always folded a page into a small hat and gently placed it on my head. I would not take off my newspaper hat until bedtime. The son in the story also talked about how his father sometimes felt sad about the way he was treated by co-workers who are able to hear. But, he didn’t mind too much, as he did not lack for friends, most of whom are hearing-impaired and also worked as printers. When a fire started to break out in their workplace, it was the boy’s father who saw it and found a way to warn the others, and convey the message to them somehow, thereby saving quite a number of people in the process. My father and many others were taught to be printers. This was viewed as the ideal trade for the deaf since printing was a very noisy business. A lot of this may also have to do with misconceptions about what it means to be hearing impaired. What stayed with me as I read this picturebook was the pride that the son obviously felt for his father, perceiving him as a quiet, unsung hero, who was courageous enough to warn the very same people who never perceived him as an ‘equal’ because of his disability. It is indeed a beautiful tribute to the author’s father and the many unsung heroes who often go unnoticed in our midst. Books that include difference as a subtle part of the story instead of treating it more like an “issue” are more effective at normalizing the circumstance being included and depict that differently-abled people can do most things that everyone one else can. Such great books! Hearing impairments are rarely depicted in children’s books, and I love the sensitivity with which Max’s disability is shown – it’s not a big deal, it doesn’t hold him back, it’s just a part of who he is! i’m in such a diverse phase right now that I just want to hug this meme! Thanks for hosting the link up. My link is in!